what that means is that you cannot get the default record type for a user if you are using a privileged account, you must use the users login credentials when performing the query, which defeats the purpose of having a super user account creating events for you programatically. and in User class there are no fields for Default record type. So the only real solution for this as of this post date is to keep a local copy of the default record type per user or as a Global setting if you wish. 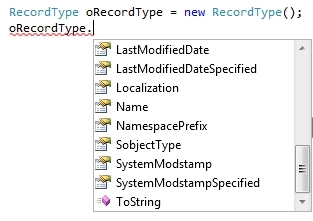 So when I create event I assign the RecordTypeId by getting it by the “Record Type Name” defaulted to a user which is stored locally.